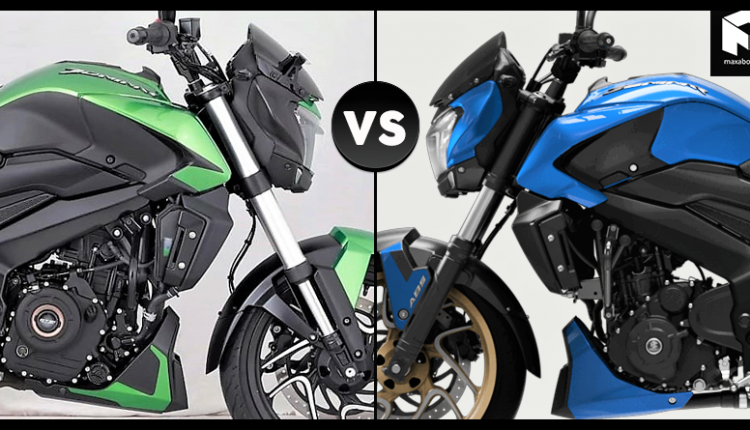 2019 Bajaj Dominar vs 2018 Bajaj Dominar (Quick Comparison): Bajaj Auto recently launched the much-awaited 2019 Dominar in India with an ex-showroom price tag of INR 1.74 lakh. The motorcycle has undergone a complete performance transformation in the 2019 variant, gaining just 2.5 kg of weight and taking the overall power output to 40 HP. 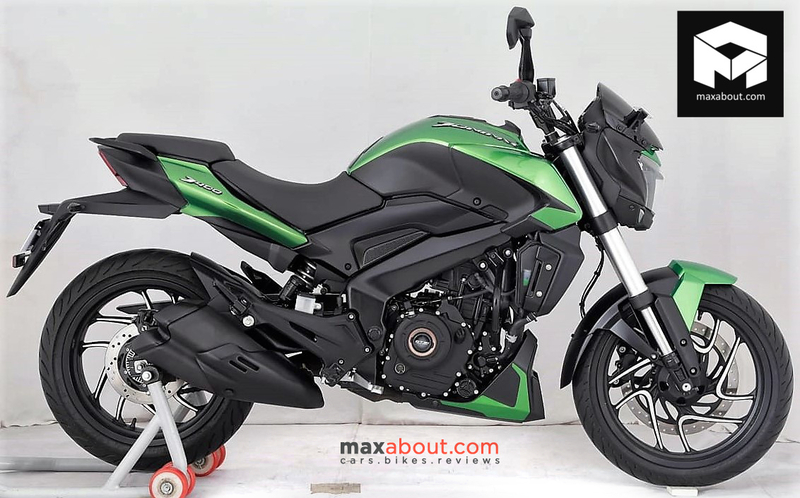 The 2018 version was good for 35 HP of power, criticized by many as the Bajaj’s inability to use the complete output from the 373cc engine. The 2019 Dominar 400 comes with dual exhaust exits, USD front forks with a metallic finish and chrome-finished dual tone alloy wheels. The six-speed gearbox stays the same but features a different setting for improved in-gear acceleration. 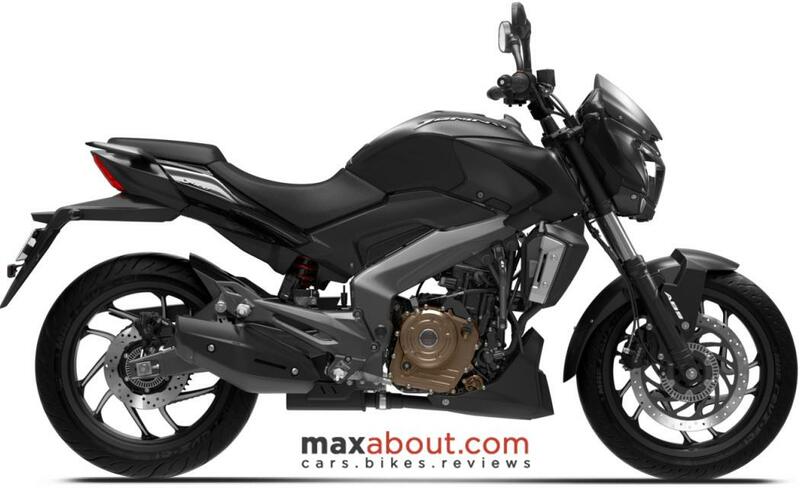 New Bajaj Dominar 400 comes with the same 320mm front and 230mm rear disc brake setup. Both the brakes are available with ABS as standard. The improved power figure of 40 HP is achieved at 8650 rpm while the torque remains similar at 35 Nm but is now achieved at 7000 rpm. The most powerful Dominar of all time, the 2019 variant comes with an updated instrument console with dot matrix alerts and warning messages in the display. 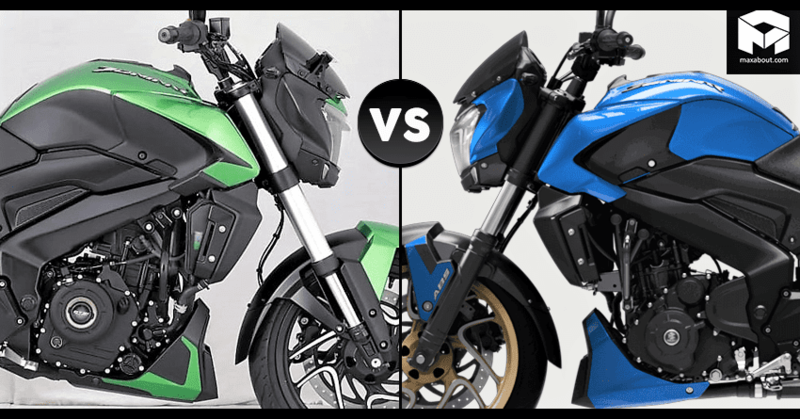 Here is a quick comparison between 2019 Bajaj Dominar and the 2018 Dominar 400.